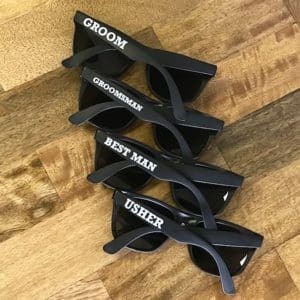 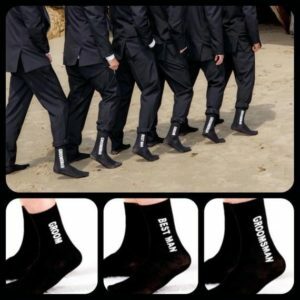 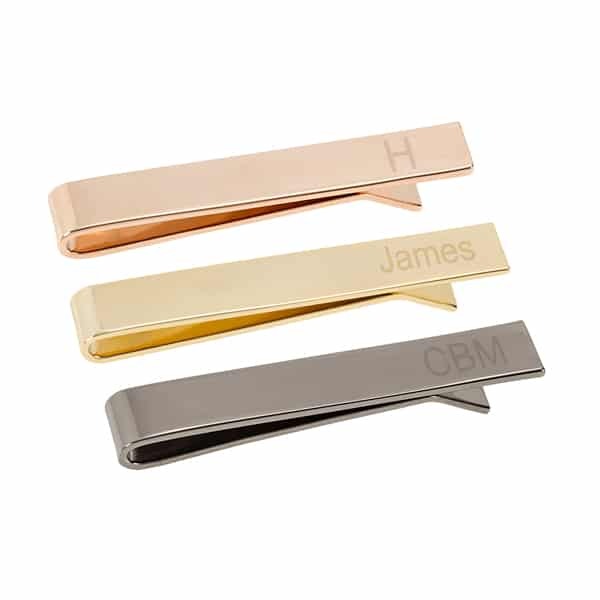 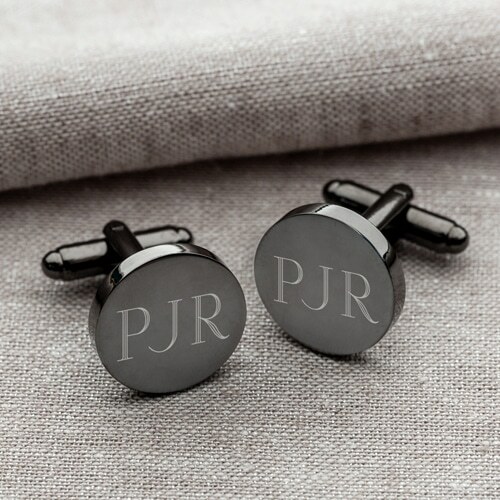 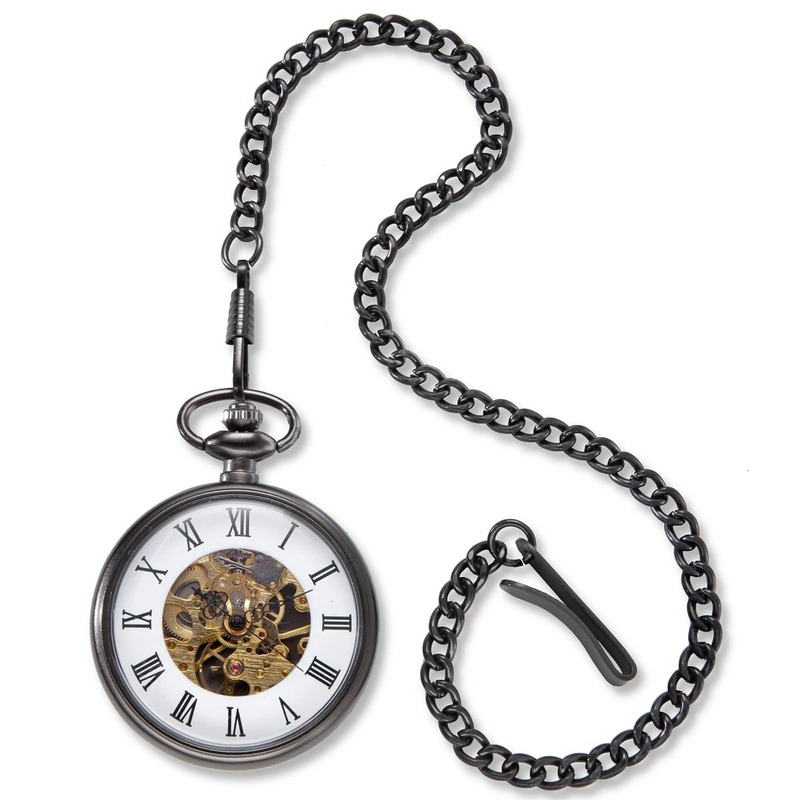 Help your groomsmen look their best on the big day with Personalized Men’s Accessories. 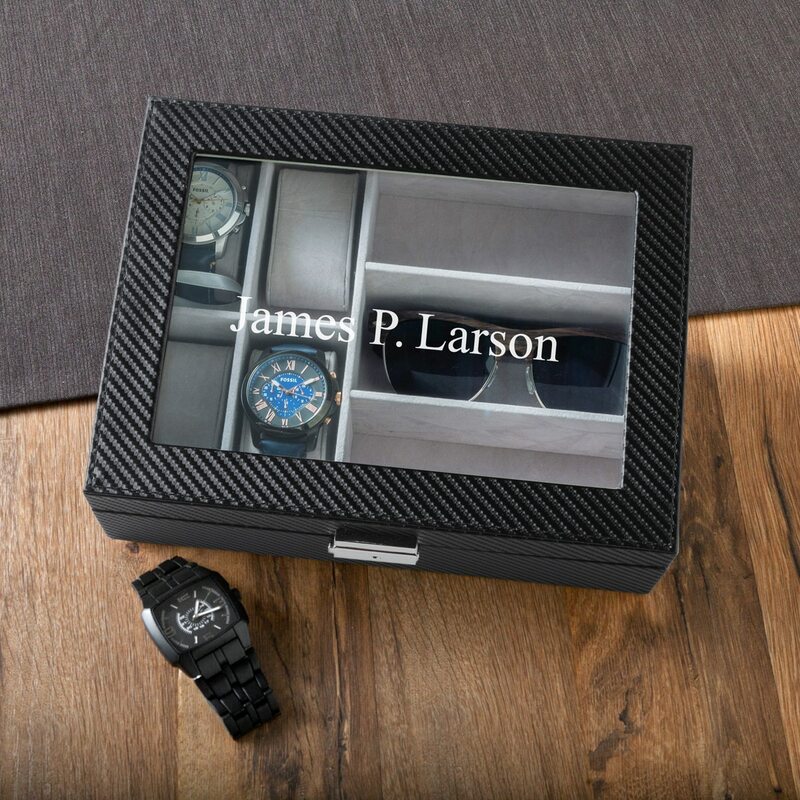 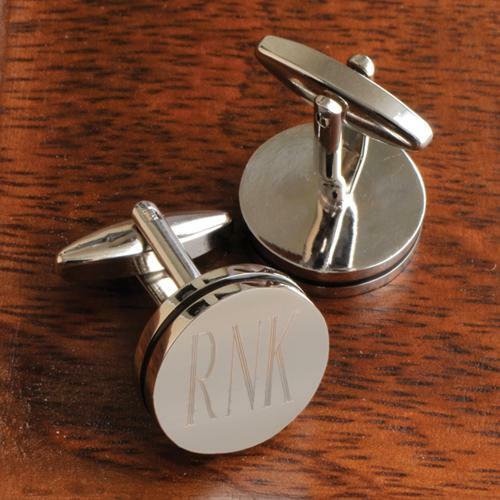 Our customized cuff links, watches, and grooming products make great gifts to hand out on the big day. 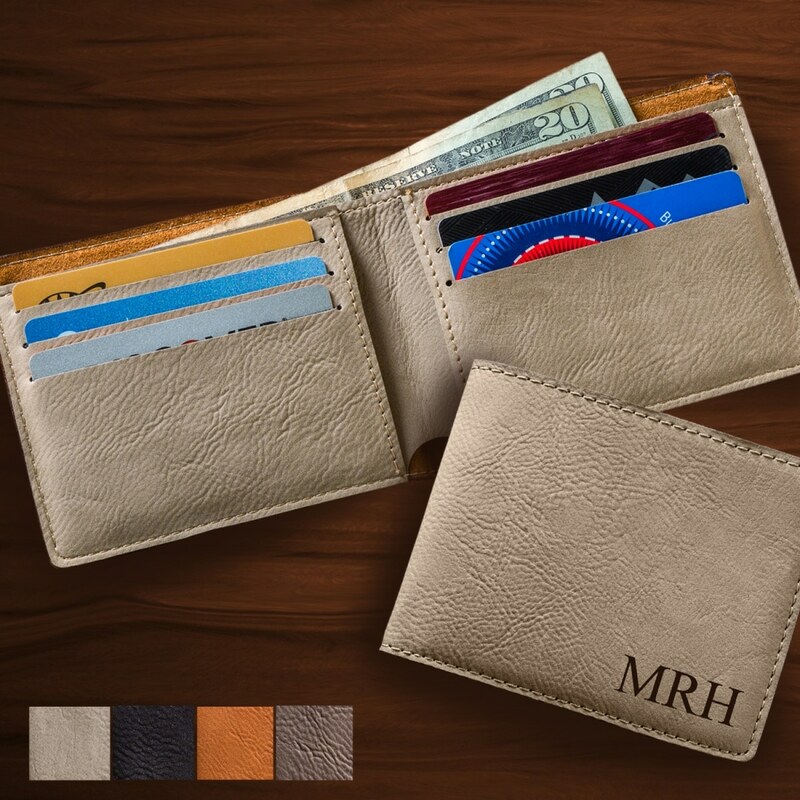 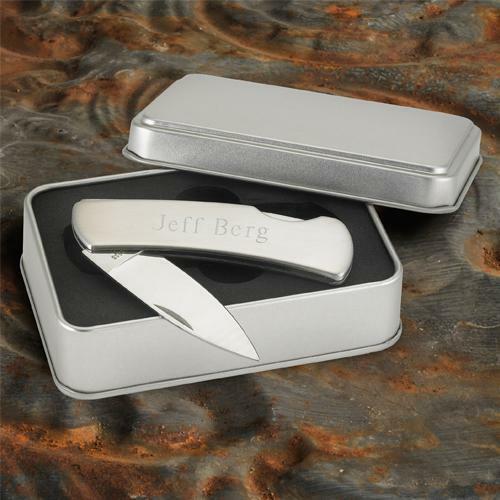 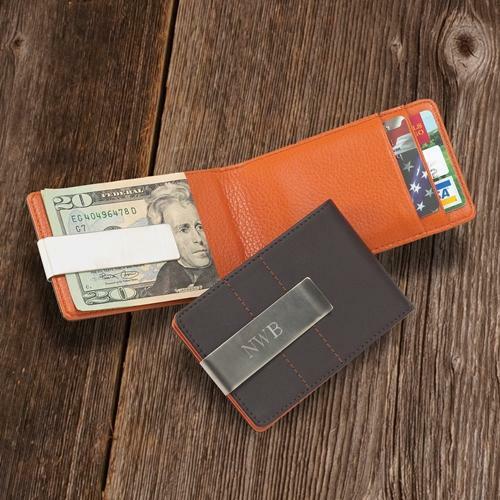 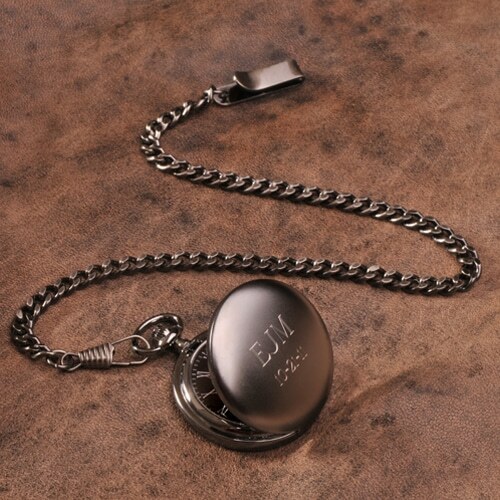 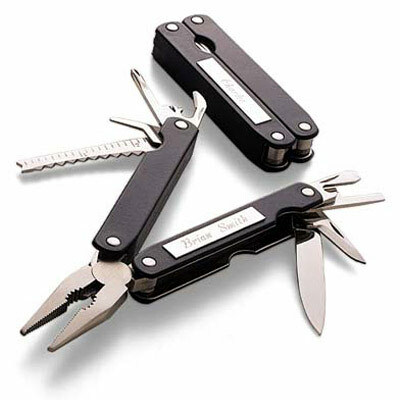 We can also engrave traditional wedding party gifts like pocket knives, wallets and money clips.